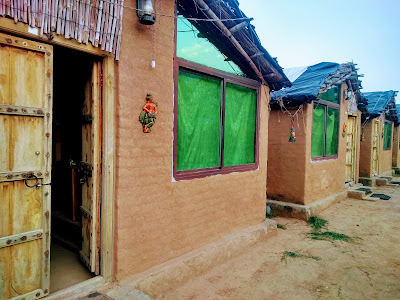 One thing we cannot deny, people who live in North India have the advantage to discover the flavor of hilly areas Like Tosh villagein Himachal Pradesh. This village is situated on the hill near Kasol in the Parvati Valley take itself an outstanding scenic view. This is another experience I am going to share with you. For three to four days it is a good choice to travel here with your family or friends. 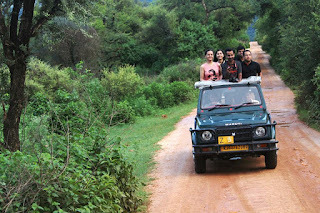 If you are in a group then it is better to take a personal car, cab or tempo traveler from Delhi. If you travel by bus then there is a break journey but it is not a big deal. 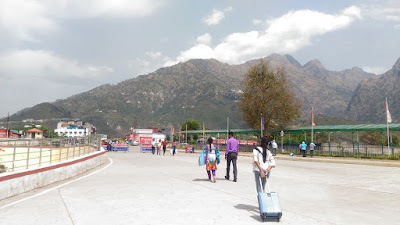 Take a bus from Delhi to Manali and deboard at Bhuntar, in between, you can take a one day halt in Kasol. Next morning make a fresh start all the way to Tosh and it is the best option for those people who love trekking can enjoy the whimsical view of the hilly road.